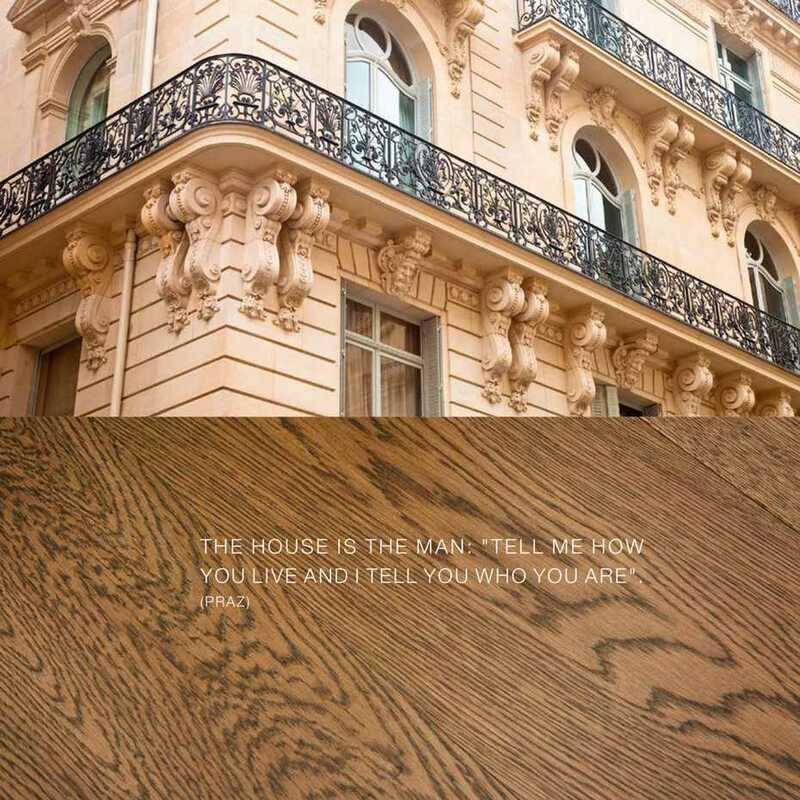 The house is the man: "Tell me how you live and I'll tell you who you are." 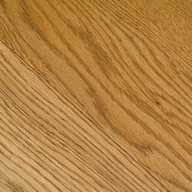 (Praz) Prefinished parquet flooring, bevelled, hand brushed and hand treated for wax effect. 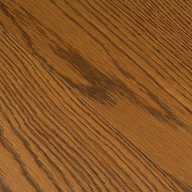 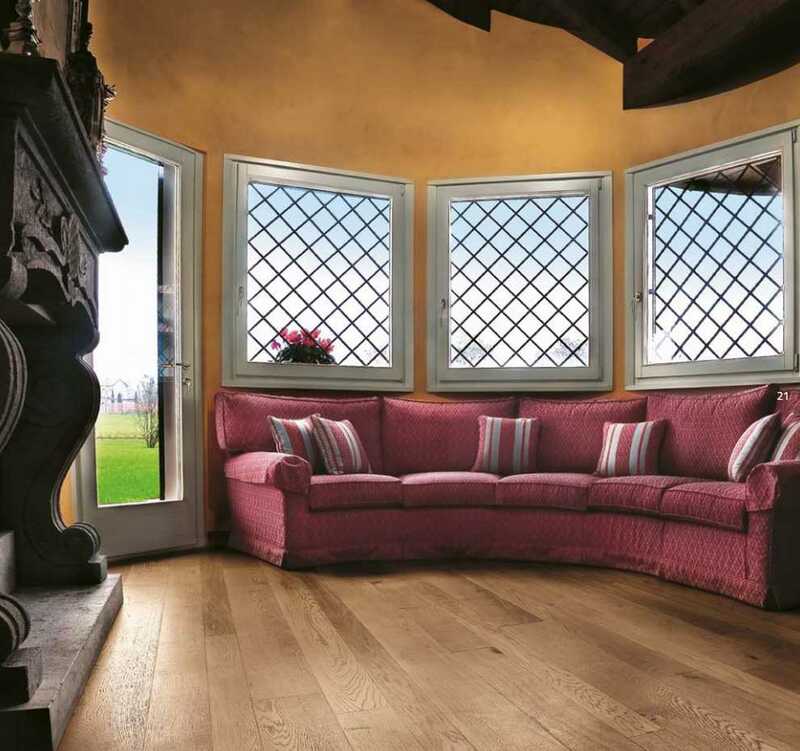 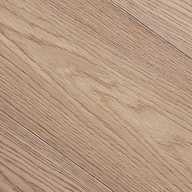 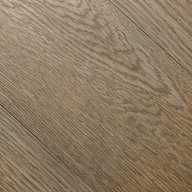 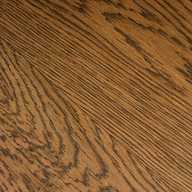 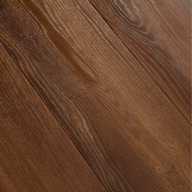 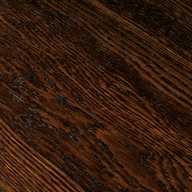 The main distinctive feature of IPF wood flooring is the high performance coating. 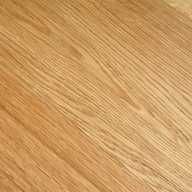 The treatment has been developed by IPF technicians and it is applied by hand, board after boardby the craftsmen, providing proven performance and reliability.